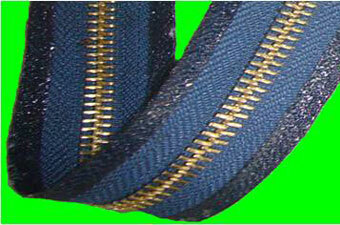 2.Zipper's head and end can be abjusted, so no cementing is needed. 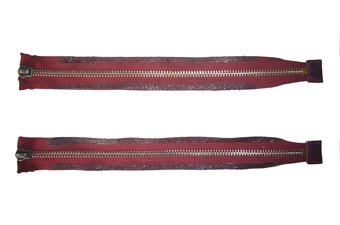 3.Cementing can be made at the fixed point and size. 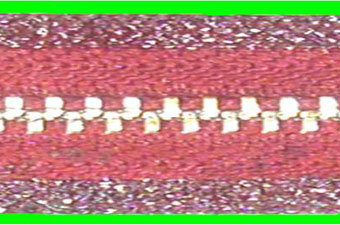 4.Zipper's upper/lower sides at single end be completed at one time. 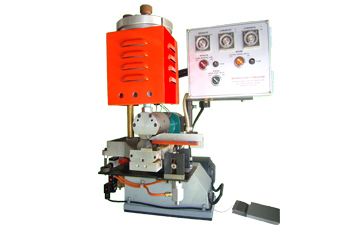 5.Cementing by machine features neatness and stable quality.